Bone is a living tissue that is constantly being absorbed and replaced. But with age, a person’s bone mass and density typically decreases. In some cases, it can lead to weak and brittle bones—a condition known as osteoporosis. According to the National Institutes of Health, more than 40 million people suffer from either osteoporosis or low bone mass. Osteoporosis is a progressive disease. As people grow older, the process of replacing existing bone with new bone slows down and you start to lose bone density either due to losing too much bone, making too little bone or both. 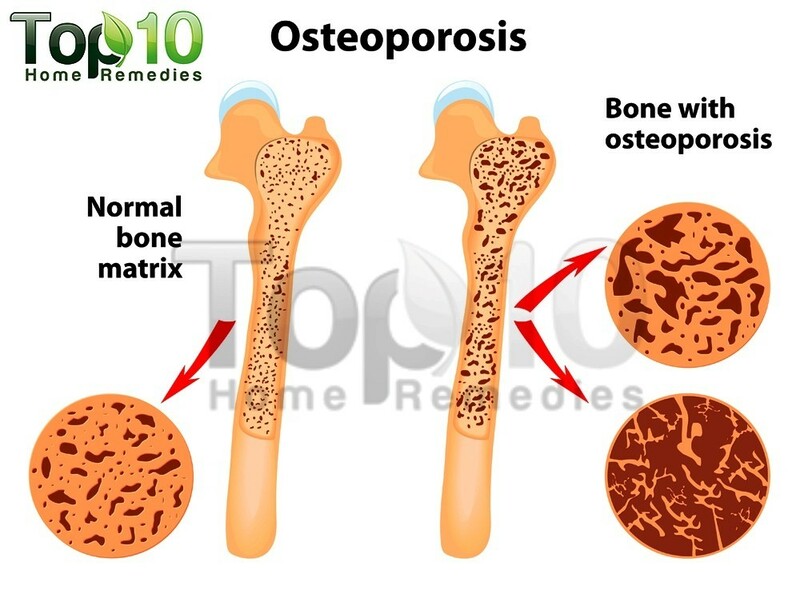 Osteoporosis affects both men and women. 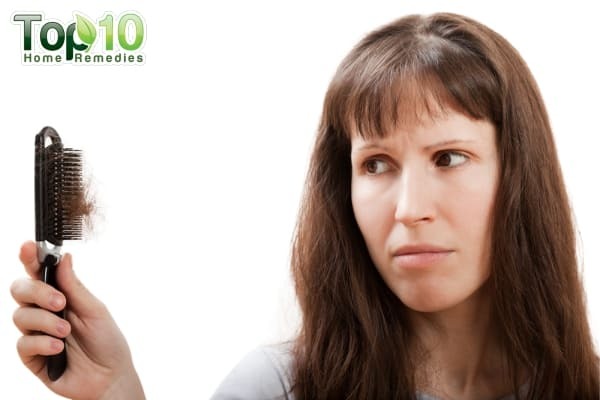 However, it is more common in women after menopause due to the reduction of estrogen in the body. Also, people who are Caucasian or of Asian descent are most likely to develop the disease. Other common risk factors include family history, poor nutrition, physical inactivity, smoking, certain medications, low body weight and a small-boned frame. Overactive thyroid, parathyroid and adrenal glands are also linked to osteoporosis. 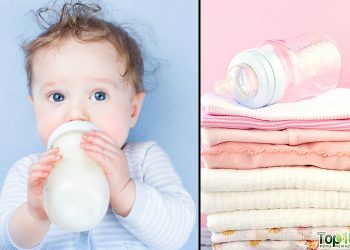 Inadequate calcium intake can also cause osteoporosis. Other nutrient deficiencies that appear to have a role in bone formation include vitamins D and K, magnesium, manganese, zinc, copper and boron. The National Osteoporosis Foundation calls it the “silent disease” because there are virtually no symptoms of bone loss in the early stages. However, its main consequence is the increased risk of bone fractures. The bones become so brittle that even a slight fall can cause a fracture, which commonly occur in the hips, wrists or spine. During the later stages, there may be some signs and symptoms like back pain, loss of height over time, a stooped posture and limited mobility. If you are diagnosed with osteoporosis or have a high risk of developing it, you must follow a strict diet and maintain a healthy lifestyle to help ward off or slow the disease progression. Plus, you can try some simple remedies at home to keep your bones healthy and strong. 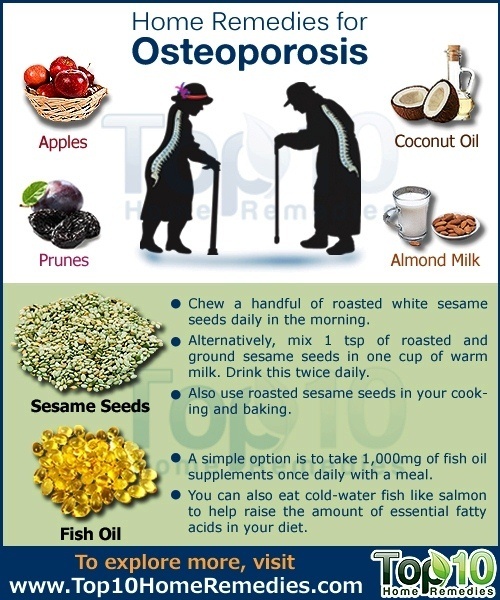 Here are the top 10 home remedies for osteoporosis. Eating prunes (dried plums) on a daily basis helps prevent fractures and osteoporosis. This has been proven by a Florida State University study published in 2011 in the British Journal of Nutrition. Prunes are good for your bones due to their high concentration of polyphenols, an antioxidant that helps reduce bone loss. Plus, prunes are a good source of boron and copper, two trace minerals important in bone formation. It is recommended that people of all ages eat two to three dried plums daily, and gradually increase the amount to six to 10 per day to prevent osteoporosis. An apple a day can keep osteoporosis at bay. The unique combination of antioxidants like polyphenols and flavonoids makes the apple a bone-healthy powerhouse. According to French researchers, the flavonoid called phloridzin present in apples helps protect postmenopausal women from osteoporosis by improving inflammation markers and increasing bone density. Also, apples are rich in boron, a trace mineral that helps the body hold on to calcium, which is the building block of bones as well as muscles. To enjoy the bone benefits of apples, eat them along with the skin. Also, opt for organic apples to avoid pesticides and synthetic waxes. A recent study suggests that supplementing your diet with virgin coconut oil can reverse the effects of estrogen deficiency including loss of bone density. The antioxidant compounds in coconut oil have the potential to maintain bone structure and prevent bone loss due to hormonal changes. Plus, this oil helps the body absorb calcium and magnesium, two essential nutrients required for developing and maintaining strong bones. Consuming three tablespoons of virgin coconut oil daily can help prevent osteoporosis and five tablespoons daily can help reverse it. You can also externally apply the oil over your entire body and massage gently for a few minutes. Then take a hot bath. When done on a regular basis, this simple remedy will have a positive effect on your bone health. Also, use virgin coconut oil for cooking. Almond milk contains a good amount of calcium and hence is a good remedy for osteoporosis. Plus, the flavonoids in almond milk help reduce the number of free radicals in the body, which in turn helps protect against osteoporosis. Plus, it contains magnesium, manganese and potassium, which are essential for healthy and strong bones. Soak one cup of almonds in water overnight. The next day, remove the peels and put the almonds in a blender with two to two and one-half cups of water. Blend them into a smooth puree, add a little cinnamon powder and honey according to taste and blend again. Strain the solution with a cheesecloth and strainer. Drink this almond milk daily. You can opt instead to buy almond milk from the market as well. Another option is to soak 10 almonds in water overnight and then peel and blend them with one cup of warm milk (preferably goat’s milk). Add a pinch of saffron, cardamom and ginger powder to this mixture and drink it twice daily, before breakfast and before bedtime. According to Ayurveda, an effective way to help prevent osteoporosis is to include sesame seeds in your diet. Sesame seeds are rich in calcium, one of the most essential nutrients for bone health. Plus, they contain other nutrients for bone health like magnesium, manganese, copper, zinc, phosphorus and vitamins K and D.
Chew a handful of roasted white sesame seeds daily in the morning. Alternatively, mix one teaspoon of roasted and ground sesame seeds in one cup of warm milk. Drink this twice daily. Also, use roasted sesame seeds in your cooking and baking. Fish oil supplements help increase bone mineral density due to the omega-3 essential fatty acids and vitamin D content in it. A NASA-sponsored study published in the Journal of Bone Mineral Research found that the omega-3 fatty acids in fish oil inhibit the activation of factors that lead to bone and muscle loss by minimizing bone breakdown. A simple option is to take 1,000 mg of fish oil supplements once daily with a meal. You can also eat cold-water fish like salmon to help raise the amount of essential fatty acids in your diet. Note: People taking blood-thinning medication should not take fish oil supplements without consulting a doctor. Pineapple contains manganese that is beneficial in preventing and treating osteoporosis. Manganese deficiency has been linked with bone malformation and bone loss, which in turn can cause low bone density and osteoporosis. Eat one cup of fresh pineapple chunks daily before a meal. 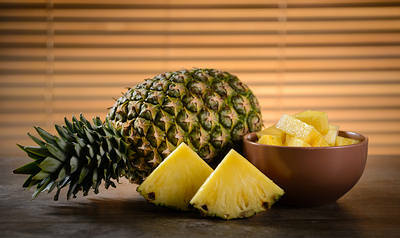 One cup of pineapple provides about 75 percent of the required daily dose of manganese. Alternatively, you can drink a cup of pineapple juice daily to prevent osteoporosis. 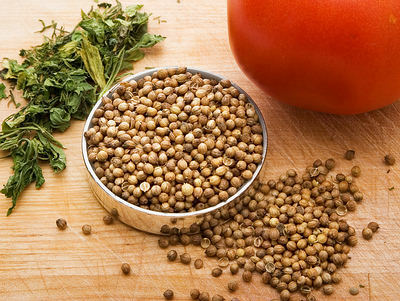 Coriander is rich in minerals that are valuable in maintaining bone health. Both coriander leaves and seeds are rich in calcium, potassium and manganese along with magnesium and iron. Calcium and manganese play a key role in treating and preventing weak bones. These nutrients also help reduce spinal bone loss in older women. Mix two teaspoons of coriander seeds in a cup of hot water. Cover and steep for five to 10 minutes. Strain and add honey. Drink this twice daily. Also, include more coriander leaves and seeds in your cooking. For healthy and strong bones, you need vitamin D. It plays a pivotal role in nutrition by facilitating the absorption of calcium, thereby helping prevent osteoporosis in later years. One of the best natural sources of vitamin D is sunlight. 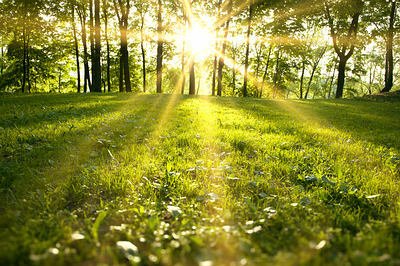 To increase the intake of vitamin D, expose yourself to early morning sunrays for 10 to 15 minutes daily. This helps produce vitamin D in the body. 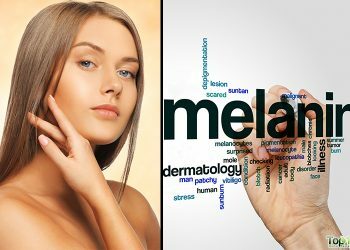 However, you must avoid over exposure and do not forget to apply a sunscreen before going out in the sun during the daytime. 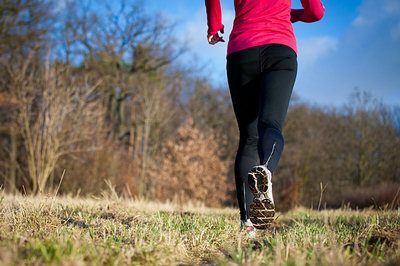 Weight-bearing exercises like walking, low-impact aerobics, or playing tennis. Resistance exercises with free weights or stretch bands. Do these exercises for at least 30 minutes daily or at least three days a week. If you are new to exercise, work with a certified trainer for a personalized program. Eat calcium-rich foods every day. Foods rich in magnesium, vitamins K and D, essential fatty acids and manganese should also be consumed. Don’t smoke as it reduces your bone density and speeds up the rate of bone loss. Takes steps to prevent falls that might result in broken bones and worsen your condition. Monitor your medications as some medications such as corticosteroids, diuretics and thyroid hormone medications as they may contribute to bone loss. Reduce stress that can lead to higher levels of cortisol, a hormone that causes minerals to leach out of bones. Cut down on colas and caffeine intake as it increases calcium loss from your body. Take calcium and vitamin D supplements if you are not getting enough in your diet, but only after consulting a doctor. Avoid packaged foods high in sodium as well as fermented soy foods and protein powders. 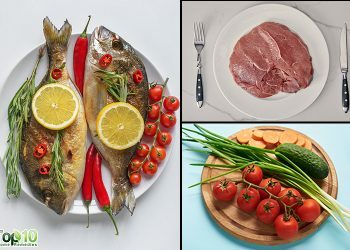 Reduce your meat intake as meat contributes to reducing the calcium content in bones. Love this website. Many thank for going back to Nature!! I think its a lovely website! But I think it needs more….